Jed Graça As a Parede Beach local, the mecca of stand paddle in Portugal, Jed is one of the most experienced and respected Portuguese SUP riders today. José Maria Ribeiro José Maria Ribeiro is small in stature but not in anything involving waves and a surfboard. And he’s got his competitive record to prove it. Ruben Gonzalez Ruben Gonzalez needs no introduction. His 4 national titles, plus his under-18 European title and his longstanding career on the WQS speak for himself. 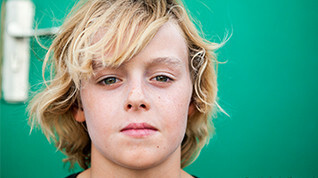 Eduardo Galindo Eduardo was 7 years old when he entered a surfing competition for the first time. He immediately knew that was something he wanted to do for years to come. Francisco Ordonhas Francisco’s little body holds the biggest of dreams – qualifying for the WCT one day. This is why he surfs almost every day, right after he leaves school until dawn. 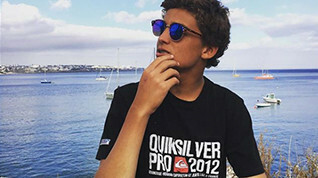 Frederico Ordonhas He began surfing under the influence of his older brother Francisco Ordonhas and soon joined him as one of the most promising names of the youngest generation of Portuguese surfers. 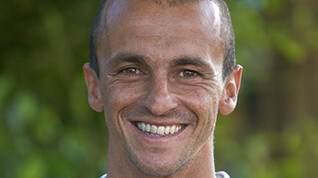 Vasco Cordeiro Vasco Cordeiro cannot imagine his life without sports. 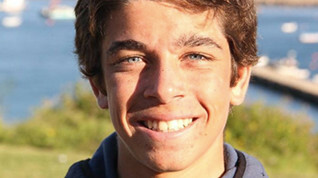 He was into swimming, tennis and futsal before becoming a surfer at the age of 9, the only sports he could not get enough of.